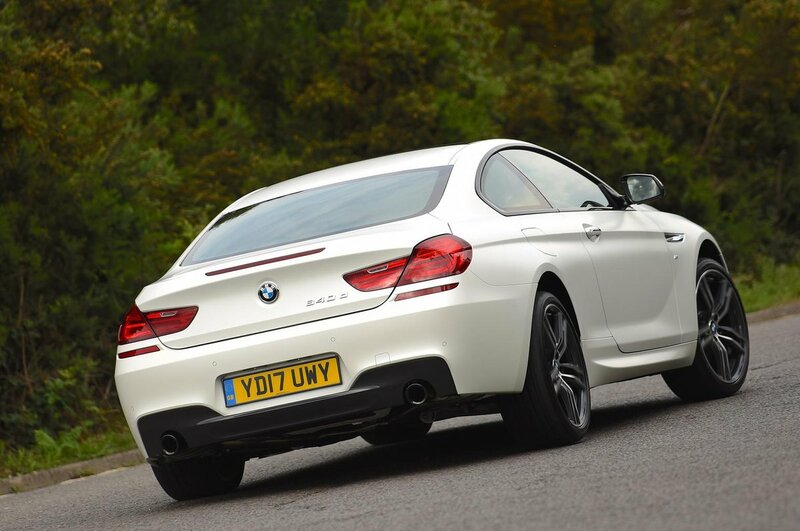 BMW 6 Series Coupe Running Costs, MPG, Economy, Reliability, Safety | What Car? 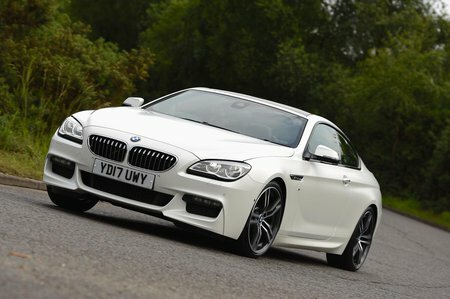 If you’re after a stylish yet affordable coupe, the 6 Series is not the car for you. Let’s just say you could almost buy two basic 5 Series for the price of a single 6. That means it costs significantly more than the Audi A5 or Mercedes E-Class Coupe. That said it does undercut the Mercedes S-Class Coupe by a significant amount. The diesel-powered 640d is the cheapest version to run by a country mile. Stick to SE spec with 18in wheels and it’ll emit a respectable 143g/km of carbon and the official combined fuel economy figure is 51.4mpg. Although it’s unlikely you’ll get quite that much to the gallon in the real world, our experience suggest that an mpg figure in the mid to high thirties isn’t too hard to achieve. The 640i’s cheaper purchase price might tempt you, but it emits 176g/km of carbon on 18in wheels and can only manage an official economy figure of 36.7mpg. As for the V8 powered models, they all emit over 200g/km and are likely to have real world fuel economy that starts with a two. The 6 Series range kicks off with the SE which has 18in wheels, two-zone climate control, cruise control, leather seats, heated front seats, parking sensors front and rear plus a 10.2in infotainment system with sat nav and a DAB radio. Next up is Sport, a trim only available on the 650i. This adds 19in wheels, comfort front seats with lumbar support, nicer leather, and dark chrome highlights. At the top of the regular range is the M Sport (available on all but the M6) that gets sportier styling inside and out but no extra kit. If you go the whole hog and order an M6, you also get adaptive LED headlights, four exhaust pipes, bigger brakes, a carbon roof, an upgraded stereo and sporty ‘M’ touches inside and out. 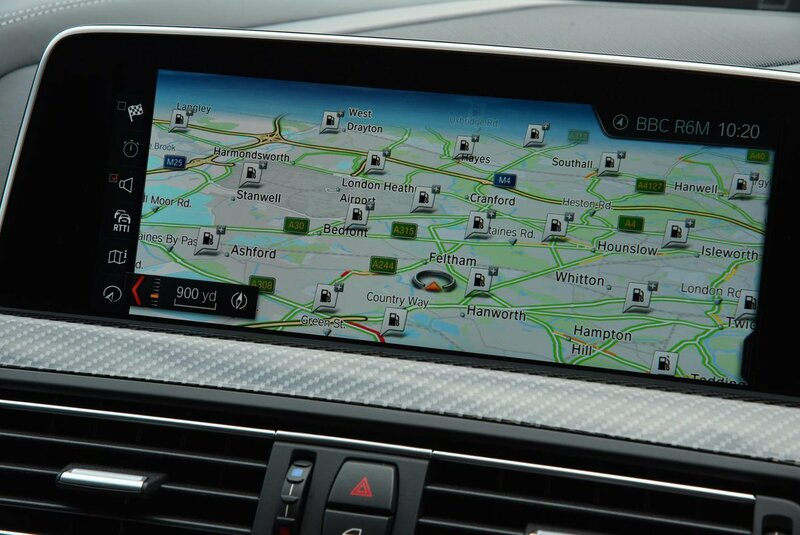 All 6 Series have traction control, stability control andthe usual selection of airbags. Automatic braking is available as an option along with lane departure warning. Euro NCAP hasn’t tested the 6 Series, but the 5 Series it shares a platform with scored five stars. As for security, Thatcham give it five stars for resisting theft and four for resisting being broken in to.